In addition to tremendous talent, one of the qualities we repeatedly see in high-performing design organizations is a close collaboration with the engineering team. Collaboration between designers and developers, saves time and work cycles, which makes everyone happier and more productive. 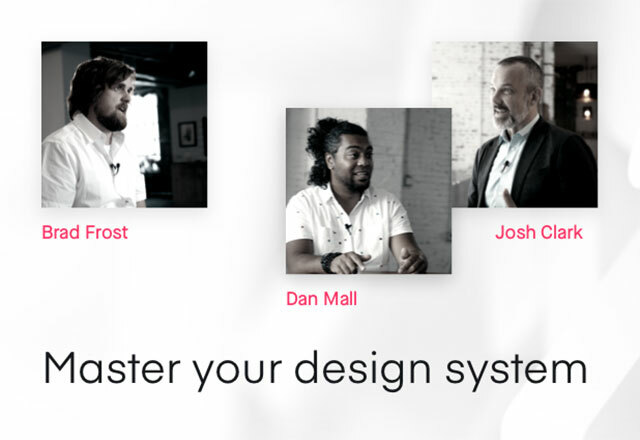 Please join InVision’s SVP of Engineering, Asanka Jayasuriya, as he moderates an online fireside chat with Atlassian’s design and engineering leaders, Alastair Simpson and Stephen Deasy. During the one hour event the speakers will lift the curtain and uncover what it’s like to work at Atlassian as a designer and an engineer and discuss how the teams stay aligned and focused. We encourage you to forward this page to the developers on your team – maybe even watch it together and debrief after- as we hope to facilitate many conversations around better collaboration. And, for each developer that registers because of a designer, you will receive one entry in a drawing to win a $250 Visa gift card. 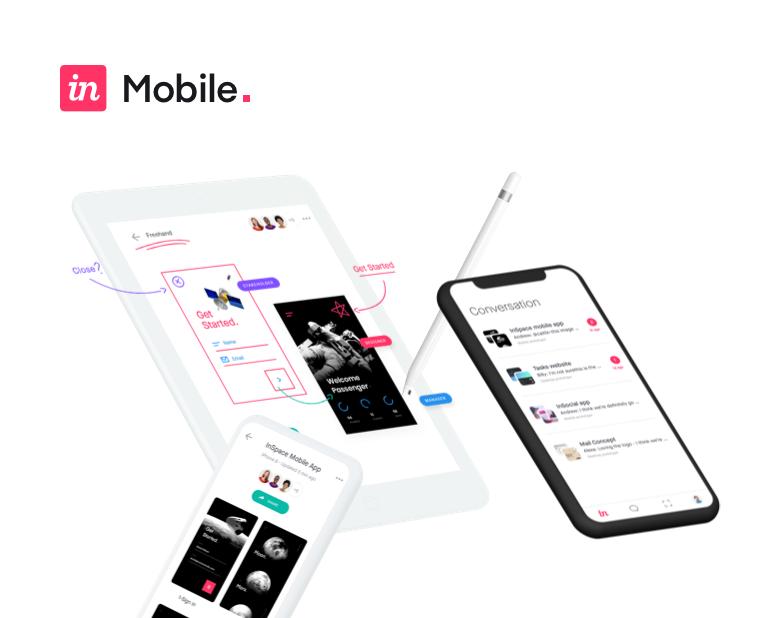 Asanka Jayasuriya is the SVP of Engineering at InVision. Steve runs the All Teams engineering teams at Atlassian including Trello, Confluence, and Platform. He enjoys working with awesome engineering organizations, scaling products and teams, and drinking donut shop coffee. Alastair is a product design manager, leader and mentor. He loves working with multi-disciplinary teams to solve complex business and interaction design challenges. He currently leads a cross-geo design team at Atlassian across a portfolio of our cloud Products and Platforms; Trello, Confluence, Platform, Design System, Ecosystem and Growth.